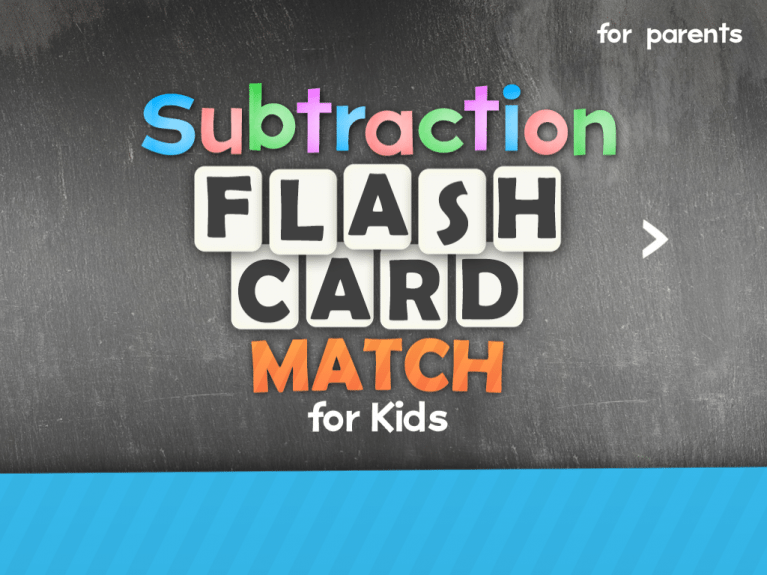 The math quizzer is a flashcard style game program to encourage mental computation of simple math problems for children grades 1 to 6, although some children in higher grades might find it useful. some children in higher grades might find it useful. The Math Quizzer was written entirely for the fun of it!!! No payment is requested for its use!!! financial benefit from the program. screen appears simply press the number of the level you want to be in. select a problem type for you. Level Four -- 4th grade Add-subtract-multiply-or divide. If you want or need any further information please let me know.